My name is David Michael Joseph author of the novel “Exodus from the River Town” by Shook Up publishing. My other works have been published in: Amulet, The Ultimate Writer, Conceit Magazine, Danse Macabre du Jour, Threshold Revelations Issue 21 and The Malaysian Poetic Chronicles, The Other Herald, The Blinking Cursor, Essence of Poetry culture Edition and Off The Rocks, Protest Poems, Mel Brake Press, Stellar Showcase Journal, Black Magnolia and Spirits. 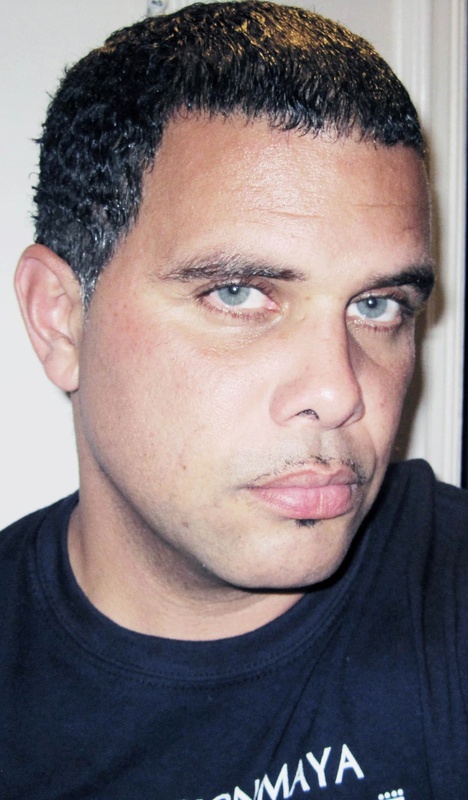 I’m an Author, Poet, and Filmmaker from New Jersey, now living in Los Angeles. I have a passion for story telling and poetry. I often infuse the two into my filmmaking. I have made four short films including Shadows of Sepulveda and C.A.k.E., which have made the festival circuit.